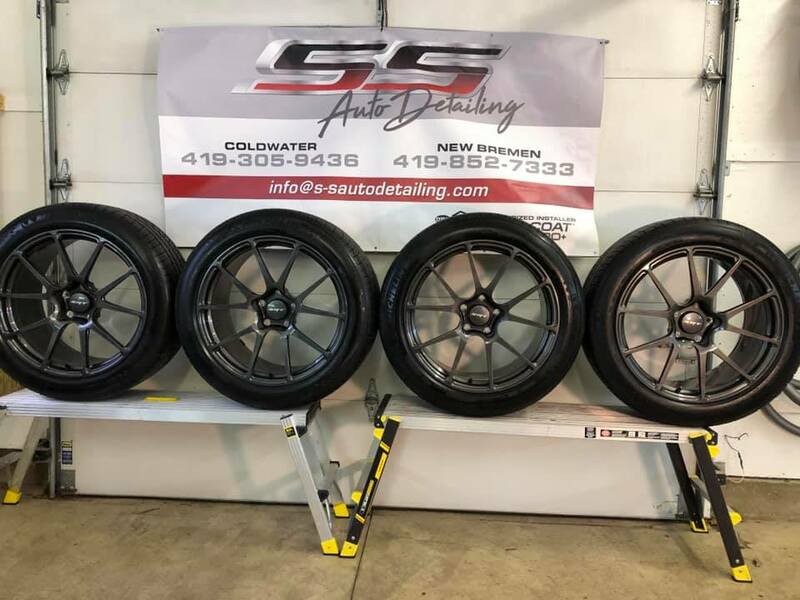 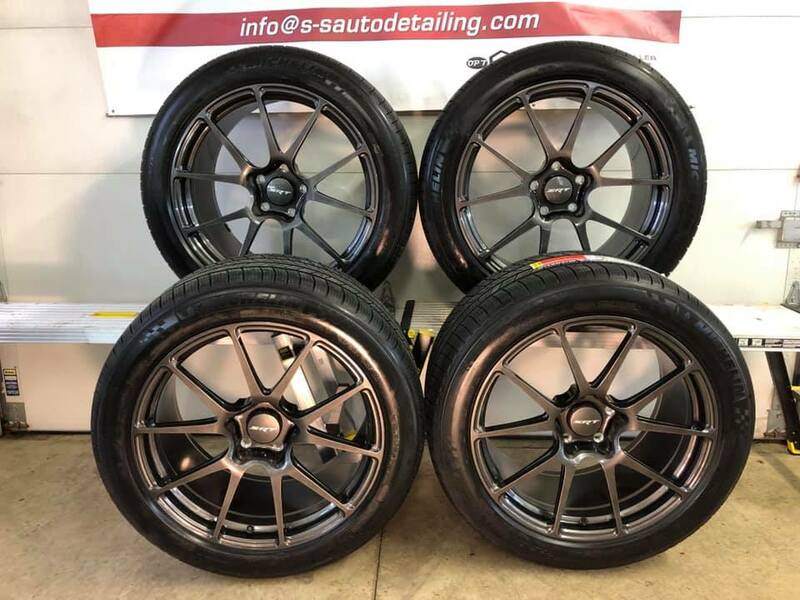 Winter is the perfect time to add protection to your summer wheels! 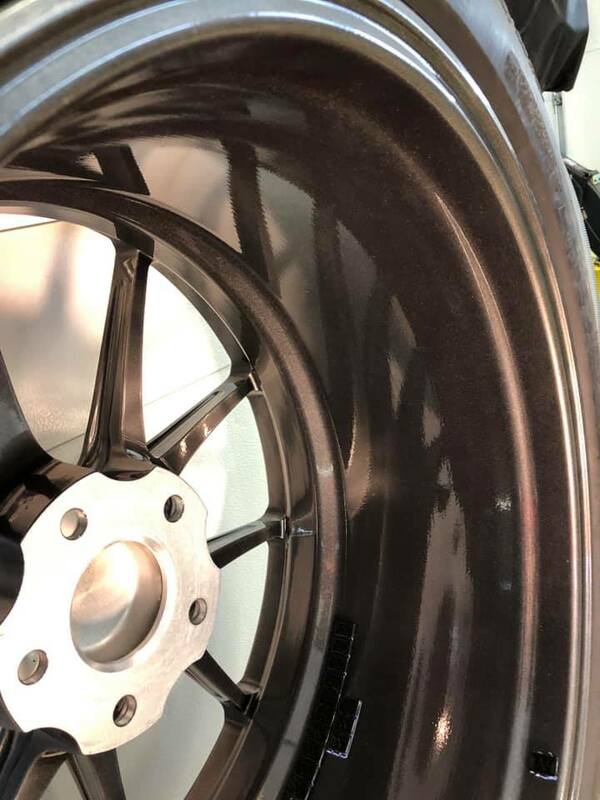 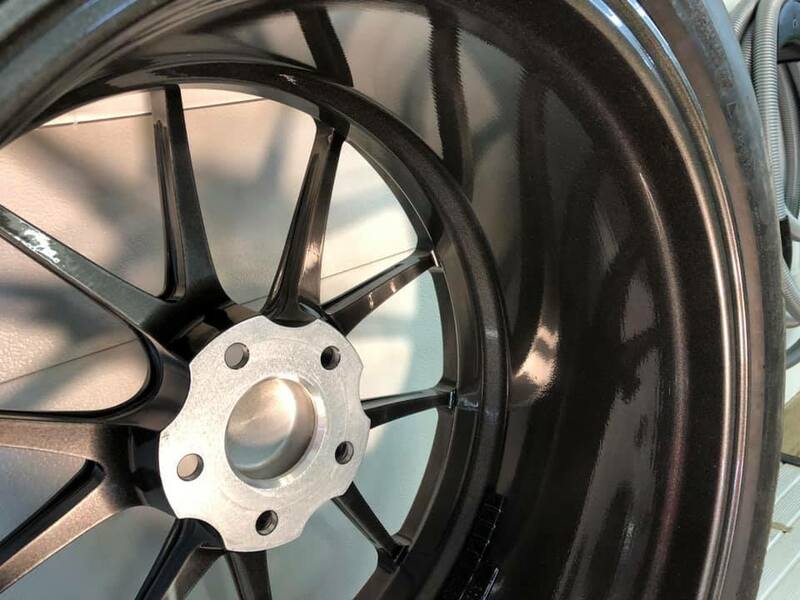 Coating your rims with Opti Coat Pro Plus creates a much slicker surface which allows brake dust to clean off much easier. 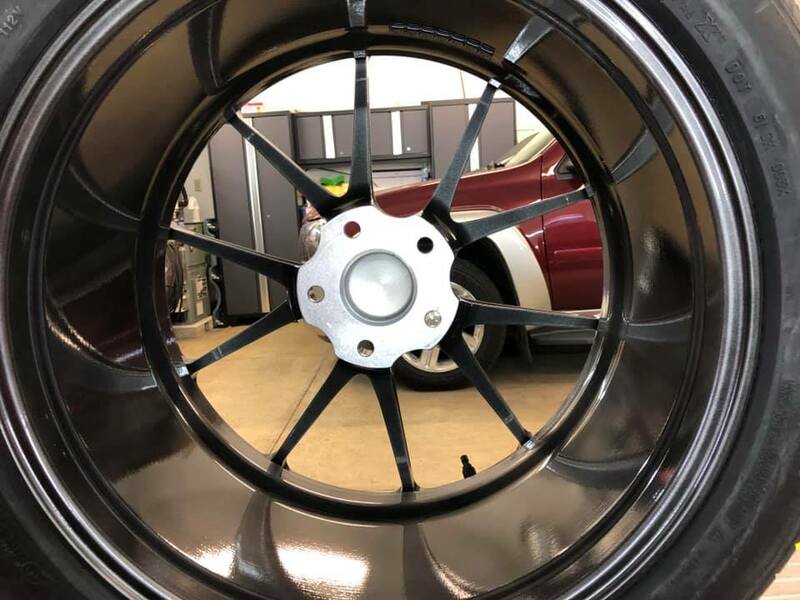 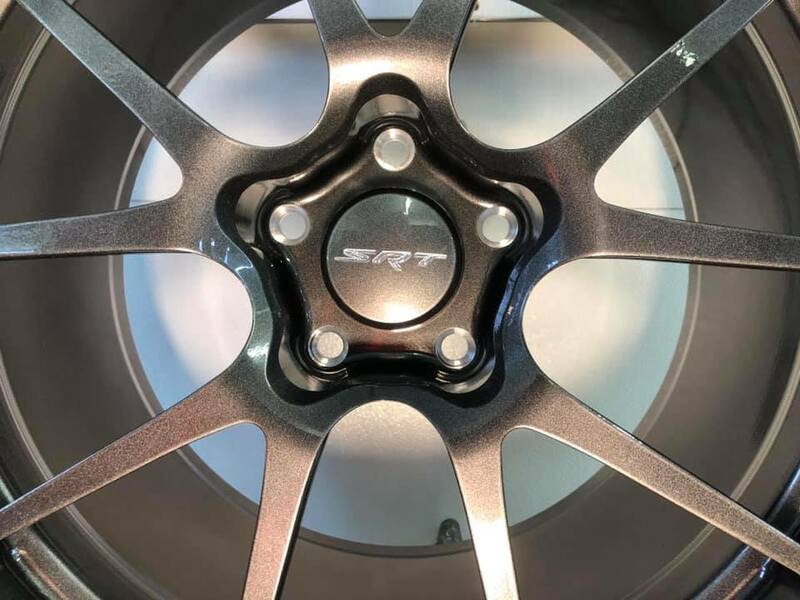 Call or message us today for an appointment to get your rims coated and a 6 month tire coating applied.